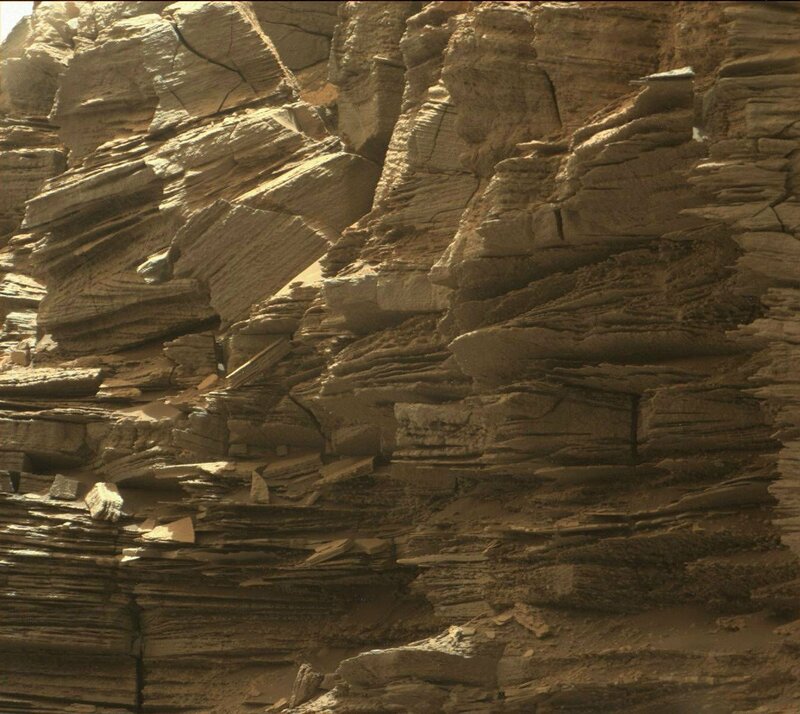 NASA’s Curiosity rover has been travelling to the lower part of Mount Sharp on Marian surface, and the rover just shared some colour images that provide us extraordinary sights of the bizarre rock formations on the Red Planet. 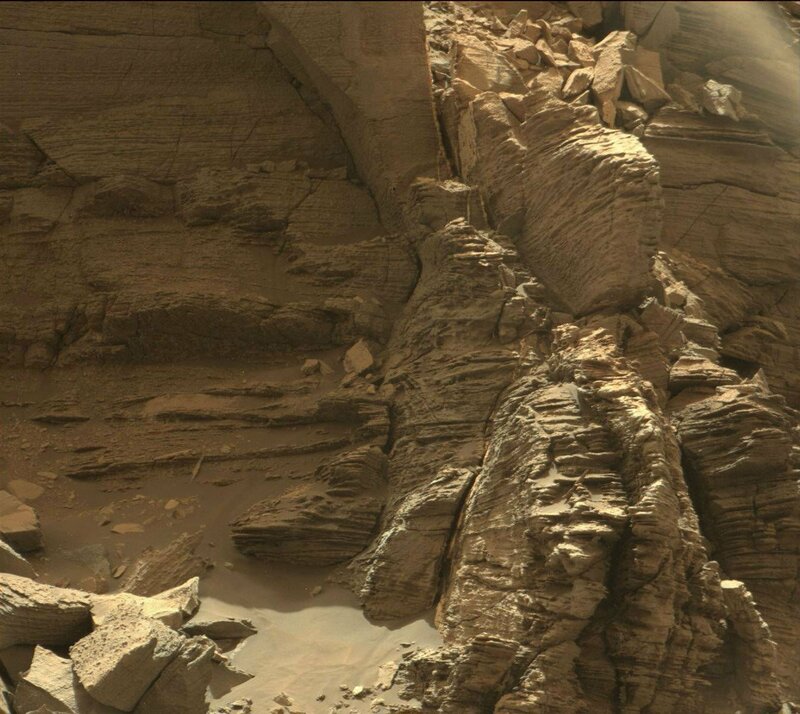 NASA’s Curiosity Rover has been travelling through the Murray Buttes area of Mount Sharp for over a month, and it is now prepared to move on and travel to the higher parts the mountain – but not before it finishes its newest drilling crusade on the southernmost butte of the area. 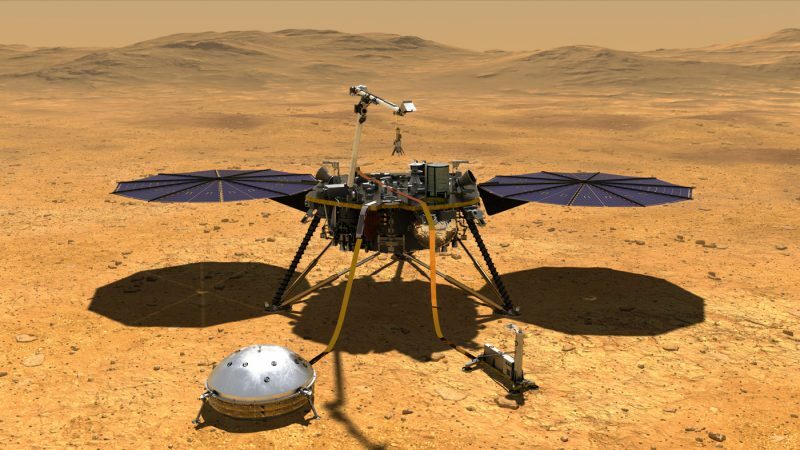 This artist’s concept depicts NASA’s InSight lander after it has deployed its instruments on the Martian surface. Image Via NASA/JPL-Caltech.